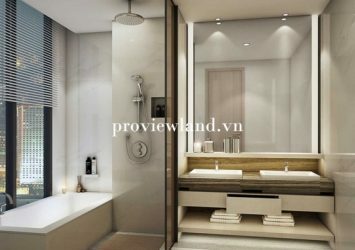 : 2b Mai Chi Tho Street, An Phu, District 2. 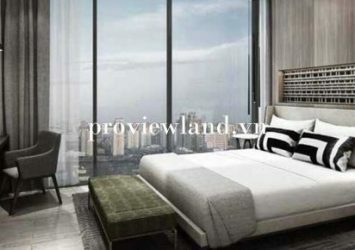 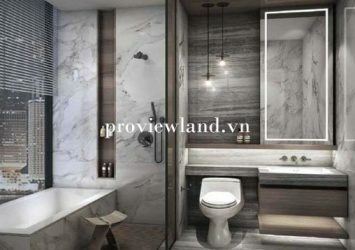 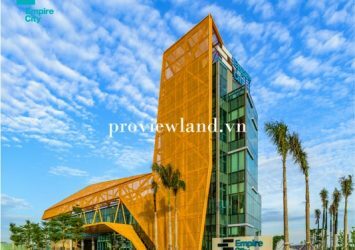 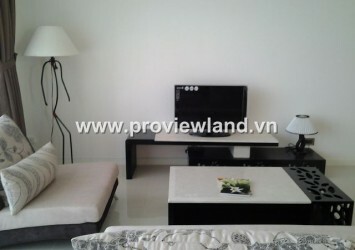 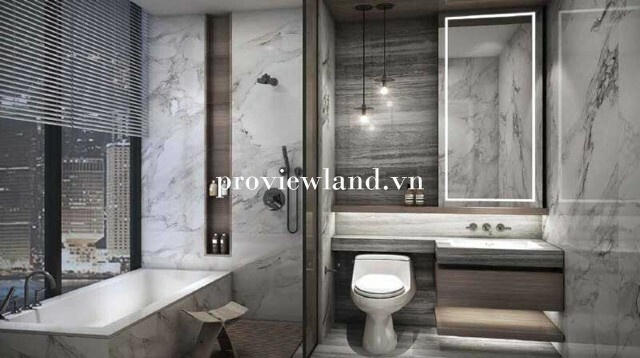 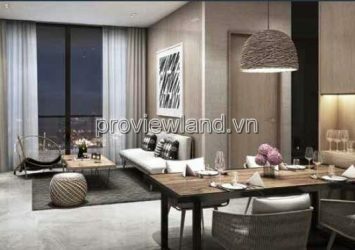 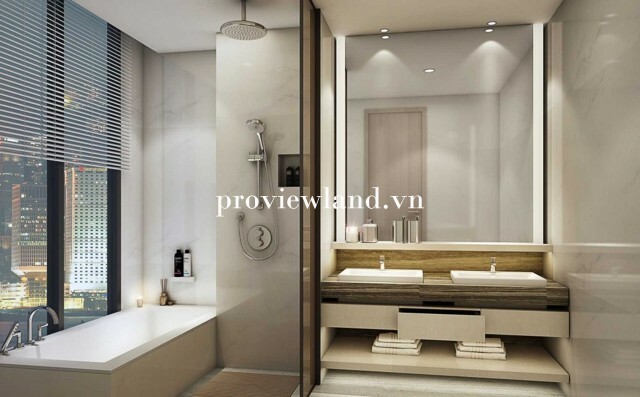 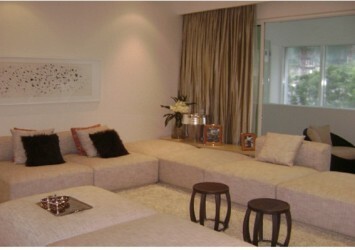 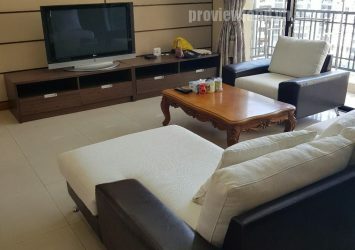 Empire City apartment for sale District 2: designed 2 bedrooms, 2 bathrooms, living room, kitchen and dining table, apartment area 104m2, overlooking the river Saigon and District 1 very beautiful, apartment handover raw part. 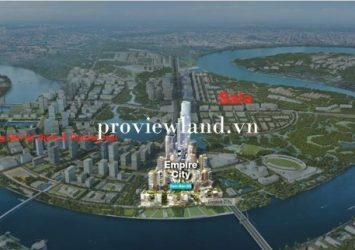 ⭐ The Thu Thiem Empire City is located at the heart of the new Thu Thiem New Urban Area along the Saigon River (District 2, Ho Chi Minh City). 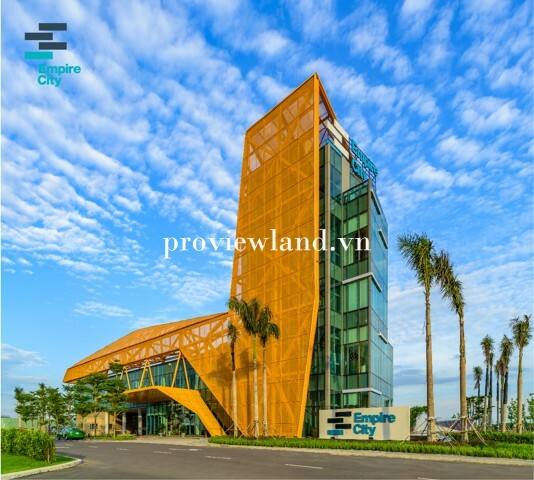 Empire City is a complex of high-end business centers, five-star hotels and offices. 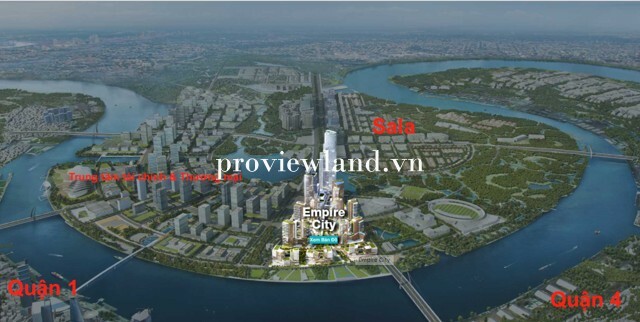 In particular, the 86-storey multi-talented tower is the highest point in Thu Thiem new urban area. 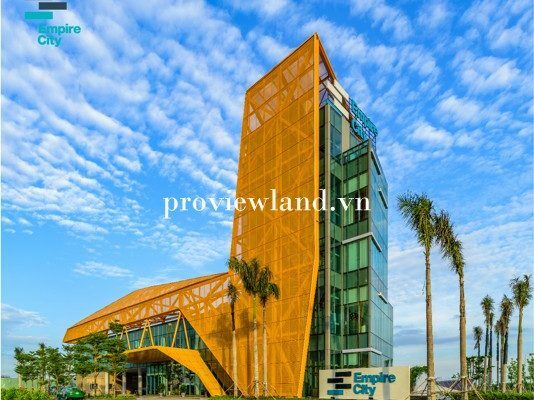 HCM is also the tallest building in Vietnam. 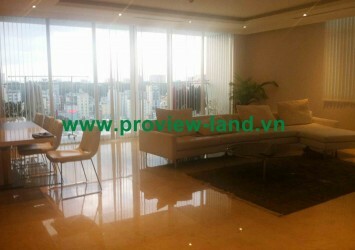 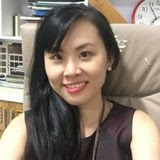 Location : 2b Mai Chi Tho Street, An Phu, District 2.